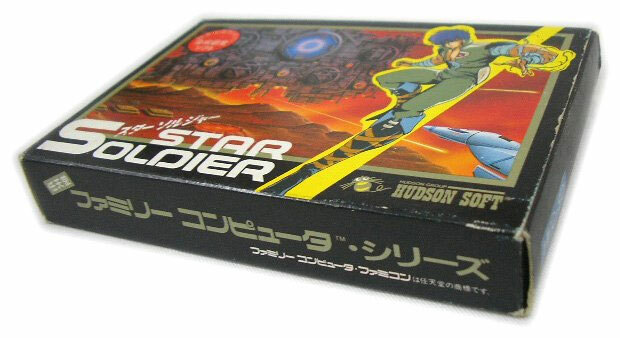 Highly collectable original Famicom version. 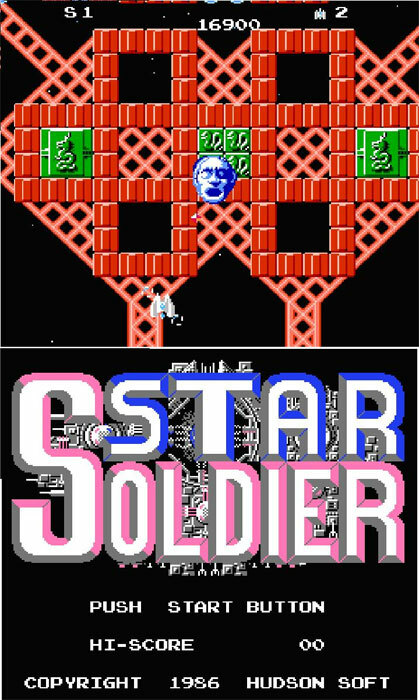 The graphical limitations made programmers work hard on gameplay where Star Soldier excels. The robotic brain pays a visit at the end of level mutating into a bigger, badder boss as you progress. The whole epic series started here. Second hand. 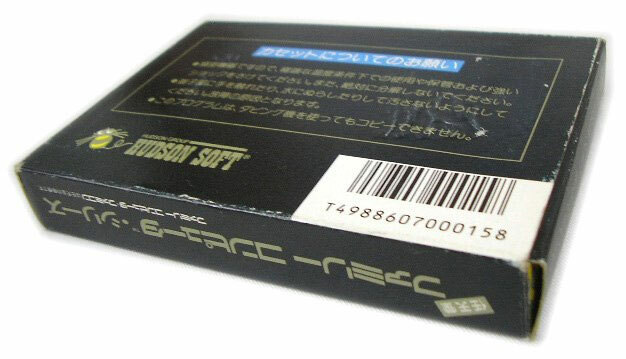 Please note: no manual nor box are supplied with this game. Discolouration to white sticker on cart reverse with a small tear there too.